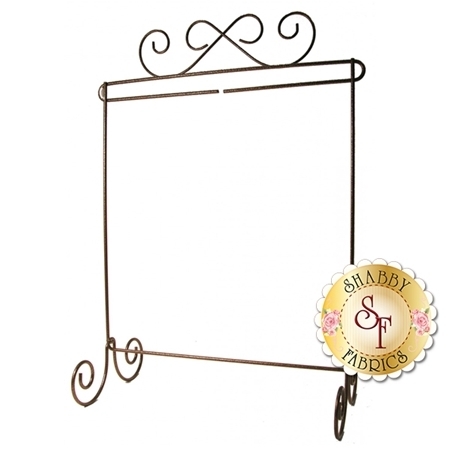 Scroll Single Stand Craft Holder - 12" x 14"
Use this Stand from Ackfeld Manufacturing to display all your beautiful finished projects! The feet are removable. Measures 12" x 14". *PLEASE NOTE: This item incurs a separate shipping cost of $5 US and $12 International, AND does not count toward the $75 Free Shipping for domestic customers.